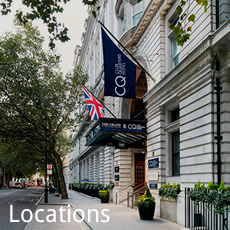 Welcome to our London Club Houses, the ideal place for members to stay, work and relax when visiting London. A home from home where like-minded people can meet and promote business between Great Britain and the Belux countries with all of the 21st century facilities one would expect. We offer our members full access to 4 modern London Club Houses to meet, conduct business meetings, sleep and eat. In addition, we offer you these advantages in almost 150 locations worldwide so you always feel at home wherever you are. 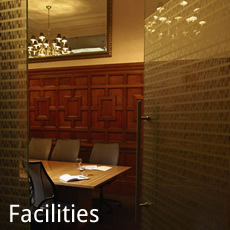 View the full list of our facilities.